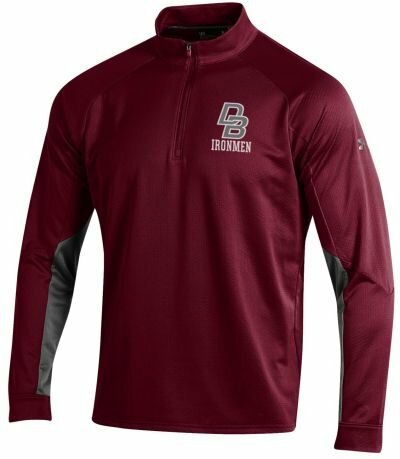 UA CGI Grid Fleece 1/4 zip pullover comes in maroon with grey as the contrasting color on inner aspect of most of the sleeve. This garment is used as a dress code item worn over the school polo shirt. 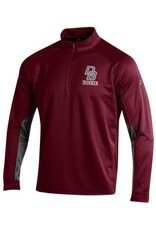 Item has been reduced from $70.00 to $60.00. Item is no longer available and therefore we are unable to restock. Great gift for dad and granpa!